Join your favorite midday diva, Rivablue, for this year's TASTE OF SOUL ATLANTA FESTIVAL this Saturday, September 2. It takes place on the corner of Martin Luther King Jr. and Northside Drive. 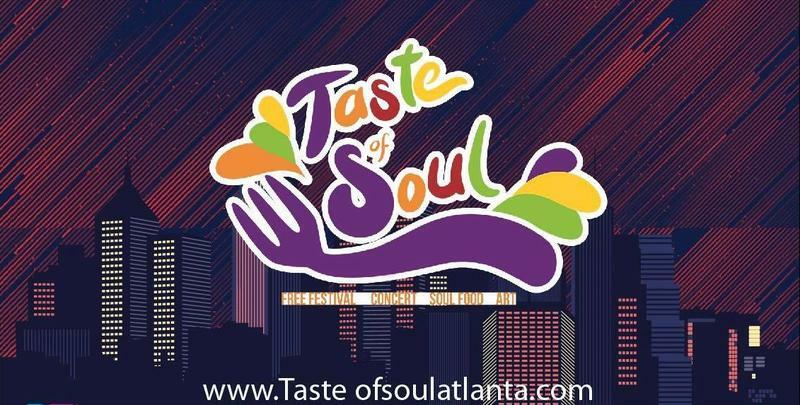 Taste of Soul Atlanta (TOSA) is a two day experience. It is a citywide FREE festival that takes place in one of Atlanta’s oldest and most historic neighborhoods---Vine City. Located in the Heart of America’s Soul Food Capital, TOSA is the largest festival West of Peachtree. This family festival celebrates Soul and Southern food, live music, art, kid events, and Atlanta’s best people watching. This year's featured acts include Frenchie Davis, Ricco Barrino, Phillippia, DJ Kemit and more! 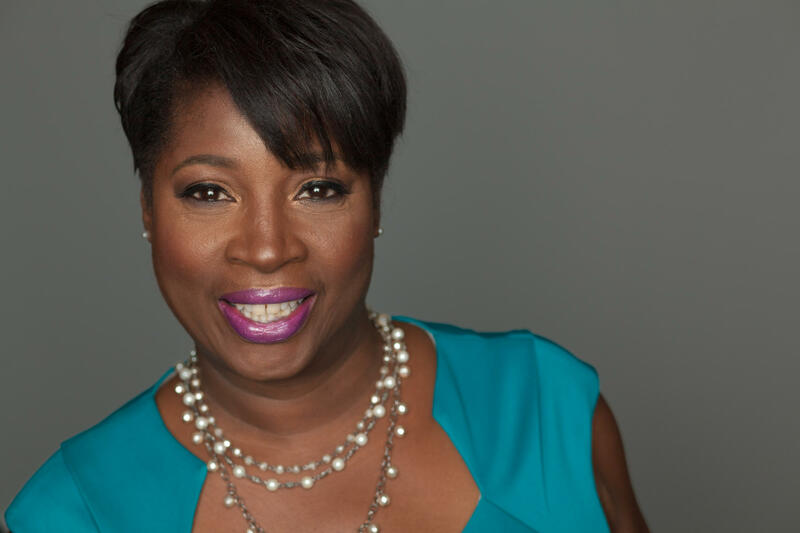 Taste of Soul Atlanta & Urban Perform are also hosting a Run & Walk for the Westside. This 5k Run/Walk benefits initiatives to promote healthy physical and culinary lifestyles. Join Atlanta's growing and expanding Westside community for this amazing celebration of Atlanta's new Westside. Check in for the run/walk on Sept 2nd between 8:00 AM 9:00 AM at 10 Northside Dr Atlanta GA 30314 across from the Mercedes Benz Stadium. Click here for more information and see you there!